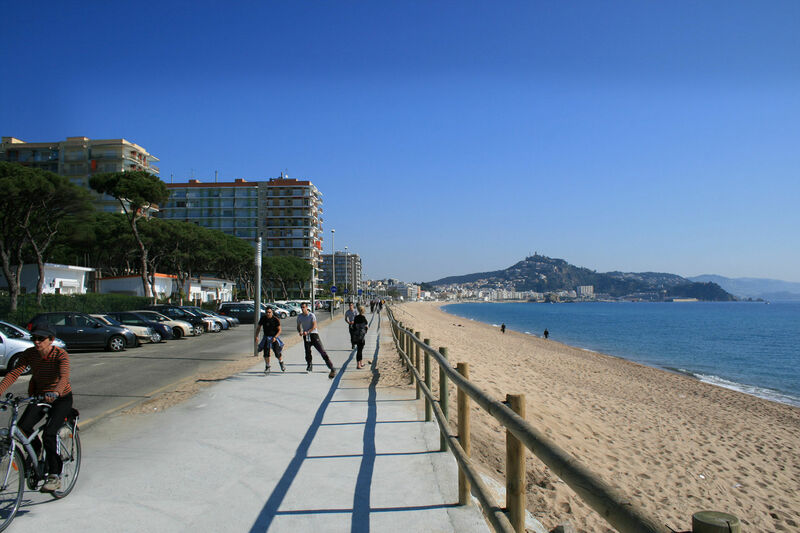 We invite you to spend your holidays in Blanes, a seaside town in the south of the Costa Brava. 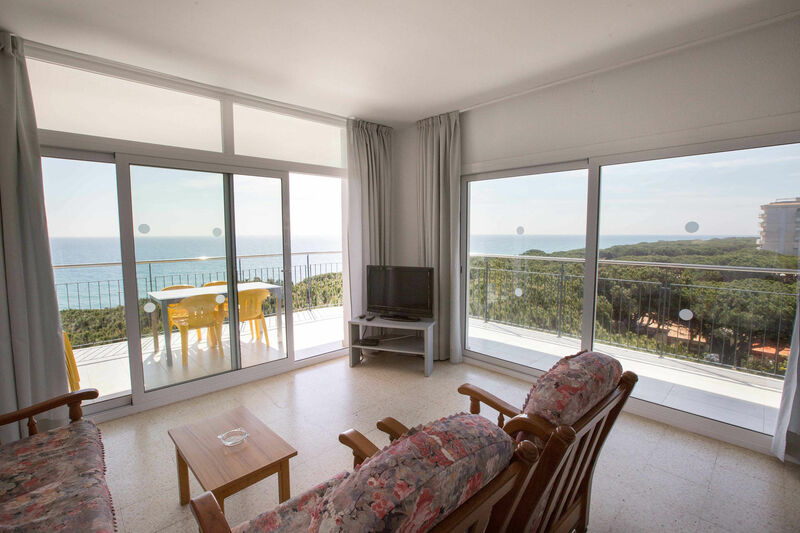 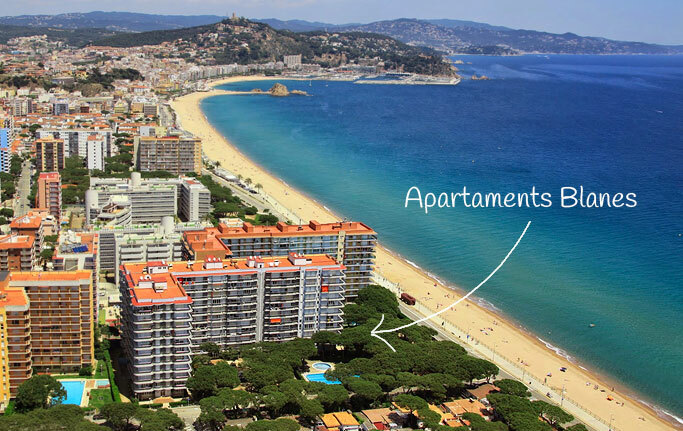 If you would like to stay in an apartment, Camping Blanes offers you the apartments Blanes-Condal. 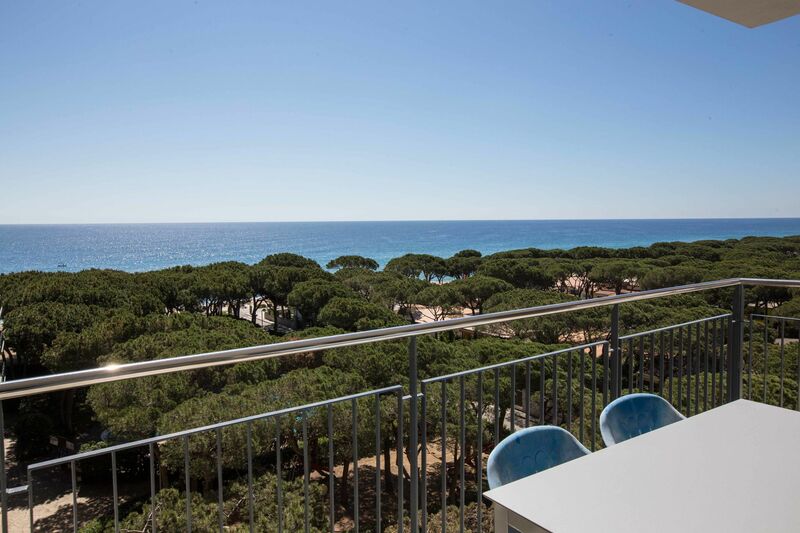 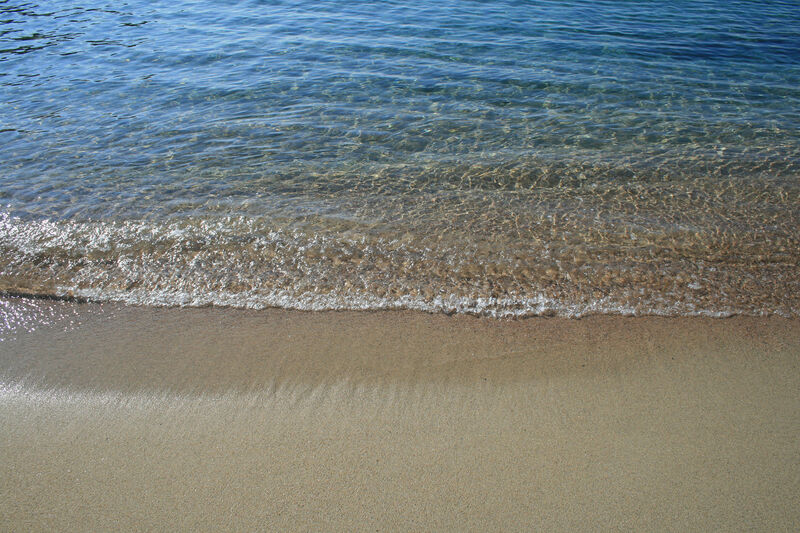 You will find us at the end of the seaside promenade in front of the beach S’Abanell, at the area called Els Pins, in a natural and pleasant surrounding and right by the sea.